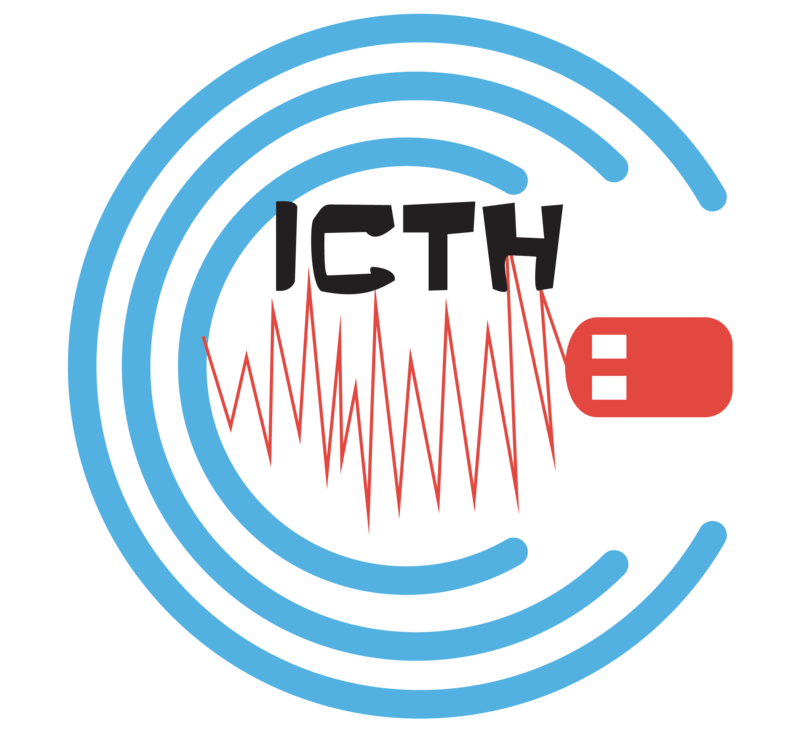 ICTH 2016 brings together multi-disciplinary researchers, professionals and practitioners from both academia and industry, who are involved in the fields of computing / information technology and healthcare. It encourages innovative research contributions providing the recent and significant developments and promising future trends of ICT based applications, systems, tools, environments and infrastructures in the fields of healthcare / medical care, and other similar domains, such as public health and pharmaceutical industry. The ICTH-2016 will be held in conjunction with The 7th International Conference on Emerging Ubiquitous Systems and Pervasive Networks (EUSPN). ICTH 2016 will held at the University of Surrey in London, United Kingdom. The University of Surrey is based in Guildford, in the South East of England. It is easily accessible by road and rail, and is a short distance from both Heathrow and Gatwick airports. The main University campus, Stag Hill, is situated close to the Guildford mainline train station and within a short walk of the town centre. Surrey Sports Park, Surrey Research Park, the Surrey Clinical Research Centre, the Postgraduate Medical School, and the Manor Park halls of residence are all situated across the A3, near the Royal Surrey County Hospital. There are regular bus services from the main campus. 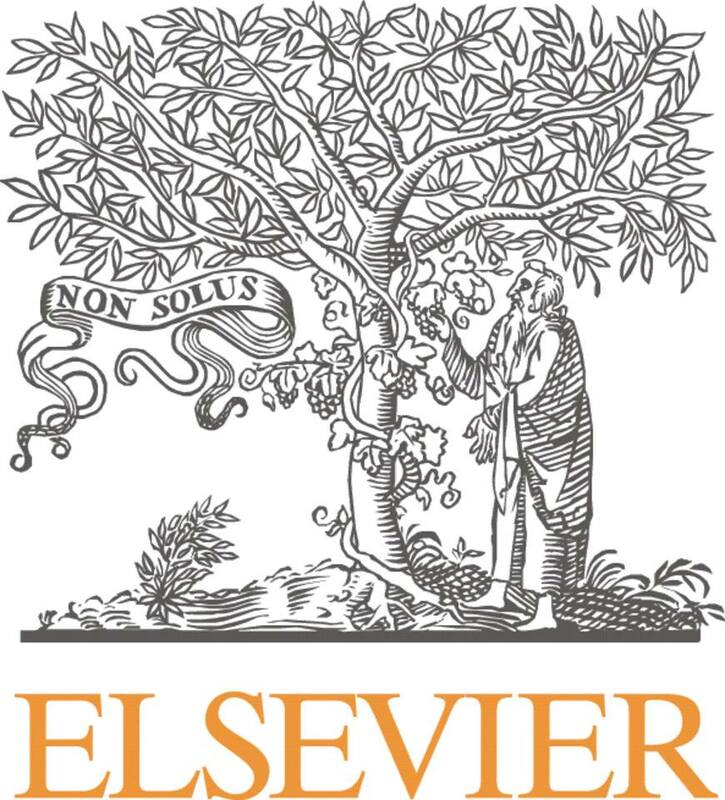 All ICTH 2016 accepted papers will be published by Elsevier Science in the open-access Procedia Computer Science series on-line. Procedia Computer Science is hosted by Elsevier on www.Elsevier.com and on Elsevier content platform ScienceDirect (www.sciencedirect.com), and will be freely available worldwide. All papers in Procedia will be indexed by Scopus (www.scopus.com) and by Thomson Reuters' Conference Proceeding Citation Index (http://thomsonreuters.com/conference-proceedings-citation-index/). All papers in Procedia will also be indexed by Scopus (www.scopus.com) and Engineering Village (Ei) (www.engineeringvillage.com). This includes EI Compendex (www.ei.org/compendex). Moreover, all accepted papers will be indexed in DBLP (http://dblp.uni-trier.de/). The papers will contain linked references, XML versions and citable DOI numbers. You will be able to provide a hyperlink to all delegates and direct your conference website visitors to your proceedings. Copyright © ICTH 2016. All Rights Reserved.